This guide will be regularly updated before and during the Trump administration. 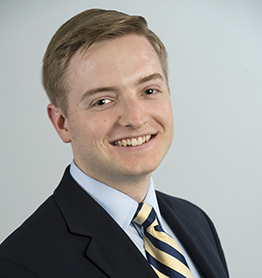 Jason Russell is the contributors editor for the Washington Examiner. President-elect Trump’s team has stayed quiet on who will fill his White House and Cabinet. Your guide to tracking who President-elect Trump has tapped to fill his Cabinet. Was American Intervention in WW I Justified?